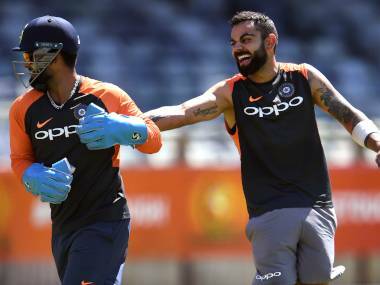 Auditions for the World Cup hopefuls will continue but India will also be aiming to produce another complete performance against Australia in the second ODI in Nagpur on Tuesday. The Virat-Kohli led team ticked all the boxes to thrash Australia by six wickets in the series opener on Saturday. It was a welcome win for India after losing the T20 series 0-2. 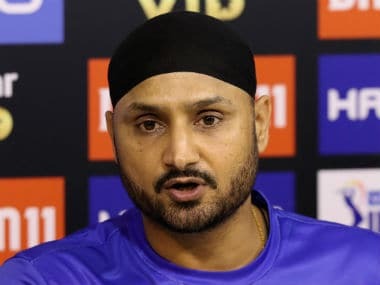 With only four ODIs remaining before the World Cup, the hosts will look to finalise the remaining two-three spots in an otherwise settled squad for the all-important tournament. 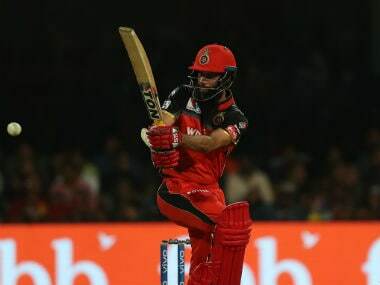 Opener Shikhar Dhawan failed in Hyderabad but he is likely to get another game as chances of KL Rahul coming in for him appear bleak. However, if given a chance Rahul will be more than willing to make optimum use of. 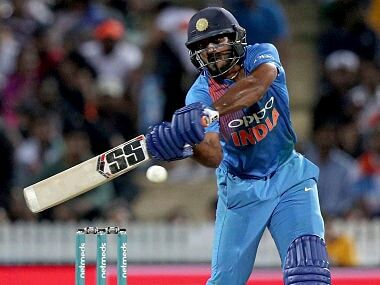 Vice-captain Rohit Sharma can take any attack to cleaners on his day and the Aussies would be wary of him and skipper Virat Kohli, who scored 44 on Saturday night. 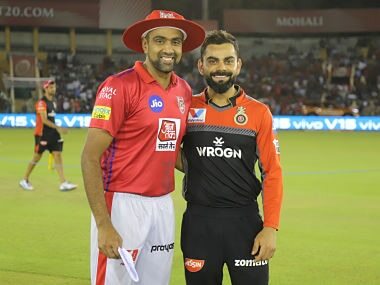 Both Rohit and Kohli are always hungry for runs and if the duo fires in unison at the VCA stadium, then the visitors are in for a hard time. 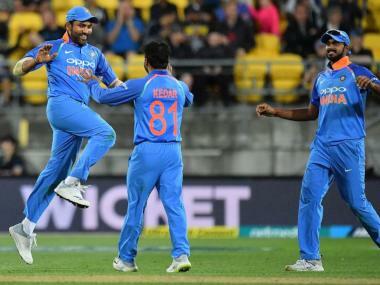 The second ODI between India and Australia will take place on 5 March, 2019. 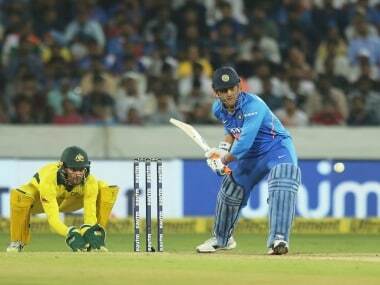 The second ODI between India and Australia will be played at the Vidarbha Cricket Association (VCA) in Nagpur. The second ODI between India and Australia will begin at 1.30 pm IST with the toss to take place at 1.00 pm IST.